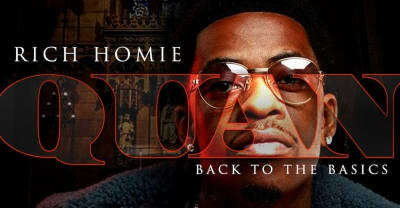 Rich Homie Quan has returned with his Back to the Basics, his first project since 2015, out today on Motown Records. 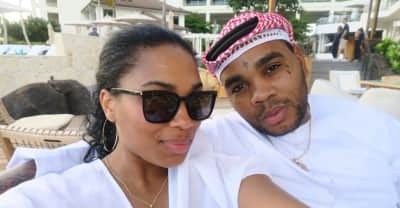 Meet Bekon, Whose Contributions Are All Over DAMN. 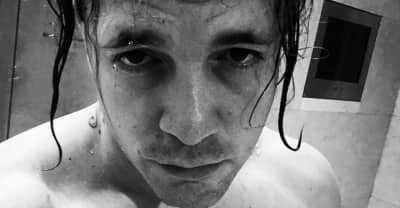 Daniel Tannenbaum appeared as Bekon for the first time in the credits of Kendrick Lamar's DAMN., though he's worked with many other artists under the name Danny Keyz. 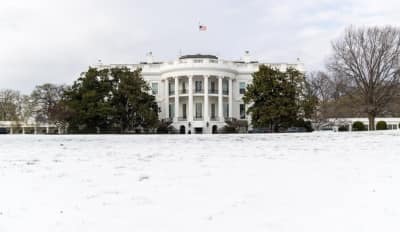 The Trump Administration has announced that it will no longer make its visitor logs accessible to the public, citing "national security risks and privacy concerns." 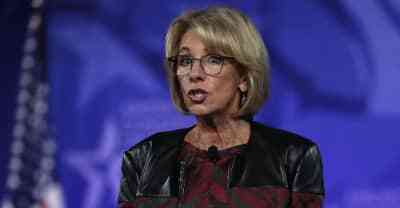 Secretary of Education Betsy DeVos has appointed Candice Jackson to a top Civil Rights Office position, despite her track record of denying their importance. 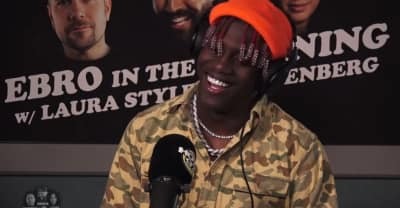 Lil Yachty responded to rapper Vic Mensa's recent call out in an interview with Hot 97's Peter Rosenberg and Laura Styles. Kendrick Lamar Sampled Fox News On DAMN. 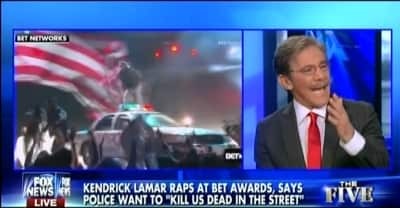 Kendrick Lamar sampled a Fox News segment in which Geraldo Rivera criticized his 2015 BET Awards Performance on his fourth album, DAMN. 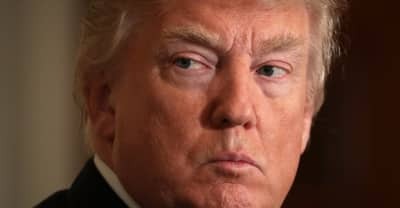 Donald Trump signed a Congressional Review Act that allows states to discriminate against abortion providers in the allocation of Title X funds. 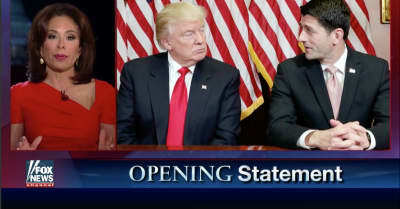 President Trump tweeted in support of the Fox program Justice with Judge Jeanine, on which the show's host called for Paul Ryan's removal as Speaker of the House. 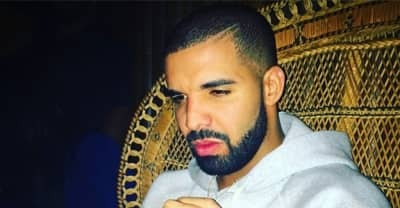 Drake's More Life was streamed 600 million times in its first week, according to Republic Records, with over 300 million streams on Apple Music alone. 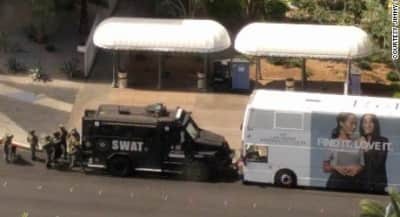 A shooting on the Las Vegas Strip had police in a standoff for over four hours before the alleged gunman ultimately surrendered.